In this delightful short story, we discover the secrets of the Trevlyn family. 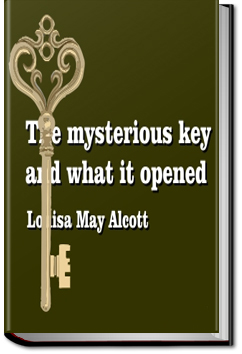 ‘The Mysterious Key and What it Opened’ is a mystery entwined with romance. This entry was posted in Reading on January 21, 2017 by all-you-can-books.